Eleven days have a rather annoying quality: they pass by rather quickly. Just now, it seems, you discussed the prospects of this year’s Berlinale, what kind of festival it would be, how high its quality – and already, it is time again to glance back at it as you enter the long, 12-month wait for its next edition. So, let’s do this in the fast, short, fleeting way the festival deserves. To put it shortly: it turned out to be a good one feature the strongest Competition in years and a fine and extremely diverse slate of entries in the other section. Strong women were supposed to be a major feature of the festival and they were – though their more impressive appearances were in the smaller, ordinary ones rather than the large heroine’s tales such as Isabel Coixet’s opening film or Werner Herzog’s artistic disaster Queen of the Desert, easily the Berlinale’s worst film this year. Oh yes, the big names: they tended to disappoint, such as Herzog, Terrence Malick, Wim Wenders (though this reviewer can only gather from hear-say). The Berlinale, however, is a festival of discoveries and this edition was no exception. 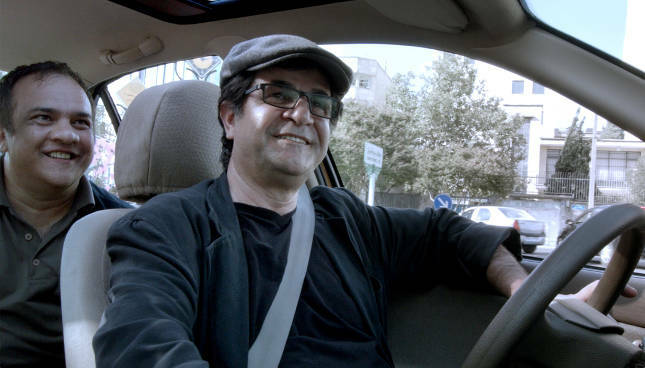 A large number of first-time directors even in Competition impressed, some of the greatest and most insightful films came from countries such as Guatemala, Chile, Vietnam or Romania. The German film had a mixed year but at least Sebastian Schipper’s Victoria proved that German filmmakers occasionally dare experiment. No doubt, Werner Herzog has an eye for the picturesque: A caravan in a desert sandstorm, steam rising from a lake in a wintery English country estate, a brightly burning lamp framed by two glowing faces. 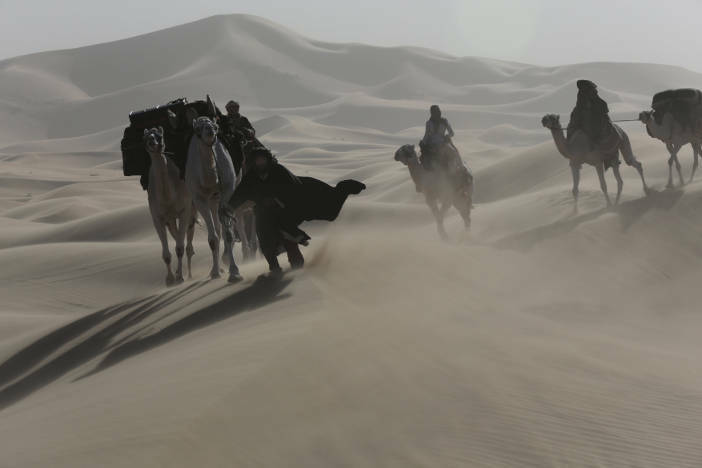 Queen of the Desert is full of such image: elegant, warmly lit, polished, perfectly composed, immaculate. And lifeless. The film’s beauty is that of postcards, glamour magazine photographs, cheaper by the dozen paperback romances. The story told is that of Gertrude Bell, an English traveler exploring the Arab desert and its inhabitants in the early 20th century who would go on to play a political role in the dissolution of the Ottoman Empire. Herzog turns her tale into an embarassingly sentimental story of a woman searching for love (a man’s, of course), spoken throughout in monotonous soft-voiced tone that drips from pretending to be meaningful, yet utters only the most worn out of clichés. Even the likes of Rosamunde Pilcher would hardly dare to write a love story so bland, so frightfully cheesy as this. Nicole Kidman, James Franco and Damien Lewis are among the considerable talent employed and wasted in scenes lay actors with no experience could perform. The embarassingly simplistic music (a bad turn of events is announced by a dark brooding piano in a minor key) is the least of this film’s problems which, at the end of the day, does not possess a single redeeming feature. That Werner Herzog wrote and directed it is the most puzzling thing about it.